With instant coupon at Nuance.com. Nuance just put the new Dragon NaturallySpeaking 13 on sale – Save 25% on the Home or Premium version when you get it at Nuance.com. So you’re getting the Premium version for just $149.99 (vs. $199.99) or Home for $74.99 (vs. $99.99). Just follow the above link to go to the special offer page at Nuance.com to activate the discount. There is a limit of 5 copies per customer. Upgrade to Dragon 13 from 11 or 12. If you currently own Dragon 12 or 11 then you may qualify for the upgrade discount (saving you $50.00 off the full price) that’s offered to current Dragon users. We’ve posted more details about the upgrade discount and how you can qualify for this offer. Available only to those who qualify. Attention students and parents of a student (in any grade level). 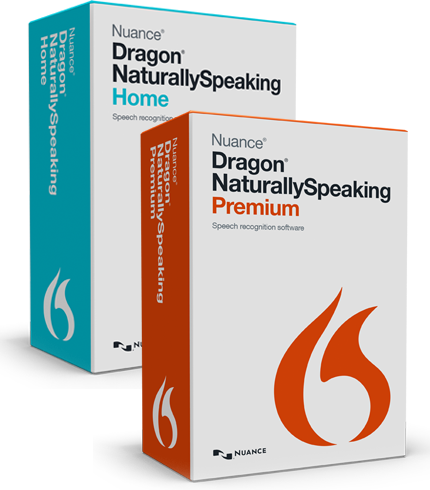 Nuance have the Premium version of Dragon NaturallySpeaking 13 available for students at half the price of the regular one. So instead of paying $199.99, you can pick it up for just $99.99. You also get the noise-canceling headset microphone included in the box. You will need to have your academic qualifications verified before you can complete your registration and purchase, so be sure to have it handy when ordering. Learn more. Open to Verifiable Students & Teachers only. Where can I get the free trial of Dragon speech recognition software? Unfortunately, Nuance doesn’t have any free trials available. We’re talked to the folks that work there and they tell us that it’s because you need their approved microphone or headset for the product to work correctly, and because most people don’t have this laying around at home, it doesn’t make sense to offer the trial (the headsets in the box with most versions). To make up for the lack of a free trial download, they offer a 30 day money back guarantee on all purchases made from Nuance.com. So if you end up ordering any of the versions they sell and are not completely satisfied with the performance or just cant get it to work just right, then return it back for a refund. Learn more about the Nuance 30- day money back guarantee and the other popular software refund policies from select resellers. We won't share your info and opt out any time! When will Dragon 14 be released? We are watching the latest news and rumors around the upcoming release of Dragon Naturally Speaking 14. 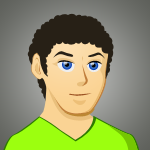 As soon as we have more details, we’ll post them here on SoftwareVoucher.com.